In addition to what you eat, you should also consider how you eat. Instead of skipping meals or eating 2 large meals per day, try to consume several small meals throughout the day. This helps your body’s metabolism, which can improve all of its functions, including healing. If your meals don’t contain the daily requirements for proper nutrition, you may need to invest in a supplement or vitamin. Don’t wait until the day or week of surgery to start taking a vitamin. It may take several weeks for your body to be regulated with proper nutritional balance. You’ll also need to consider any special health conditions you have. For example, if you have diabetes, be sure to take extra precaution to control elevated blood sugars following surgery, as this can be detrimental to wound healing. If you are a regular smoker, we strongly advise you to kick your habit. Any form of nicotine (gums and patches) are vasoconstrictors, which means blood flow is restricted and healing will likely be impaired. Lastly, always discuss any medication (prescribed or over-the-counter) with your plastic surgeon before taking it. 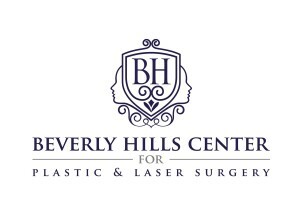 At Beverly Hills Center for Plastic and Laser Surgery, we place great value on a patient’s post-operative period. 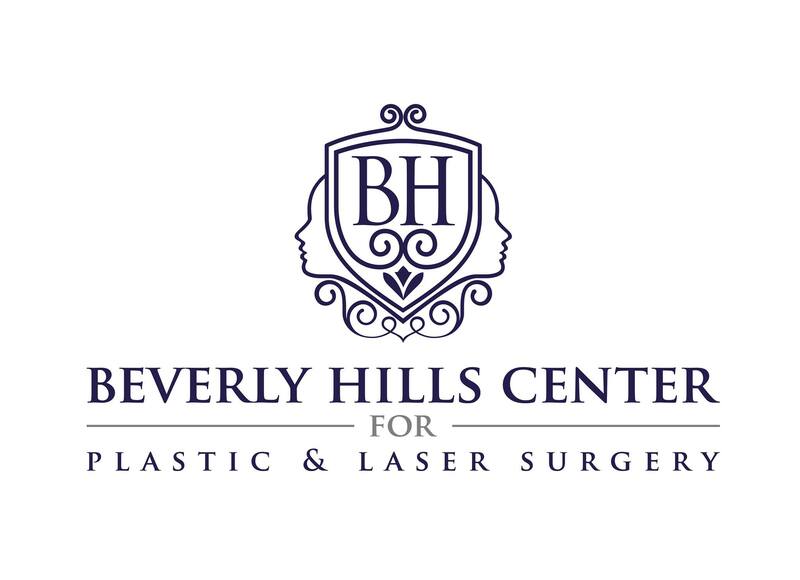 While we offer many advanced procedures that minimize downtime and recovery, the body’s natural healing process still plays a critical role in a patient’s cosmetic surgery experience as well as their results. For more tips on how to accelerate your recovery at home, please contact our office.